Within the site of Brinklow Quarry we can receive clean topsoil suitable for recycling into a valued product. 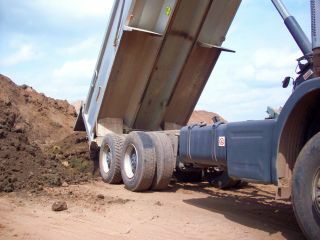 Any topsoil being disposed at the facility must be free from any contamination and be suitable for recycling. We catter for trade customers from large scale site clearance to small landscapers and gardeners at our facility. Transport and loading can be arranged for large contracts.